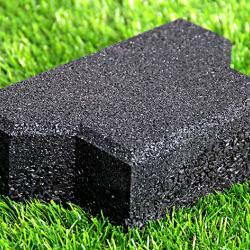 We offer 2 different ranges of Rubber Products for applying loose onto your play area or for dressing your beds and borders. 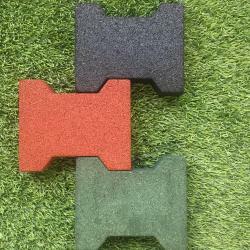 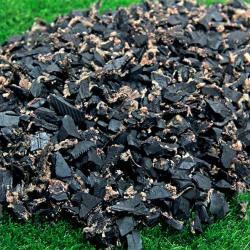 Firstly, our Rubber Chippings, being one of our best selling products they provide an extremely safe and functional safety surfacing and are available in a very pleasant range of exciting colours. 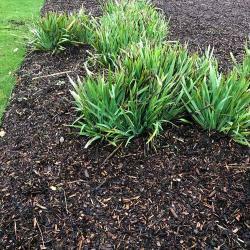 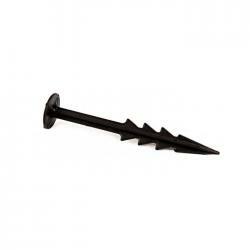 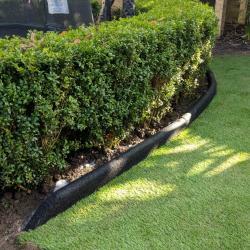 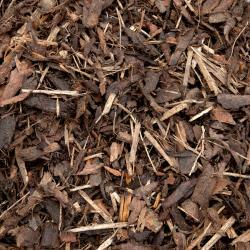 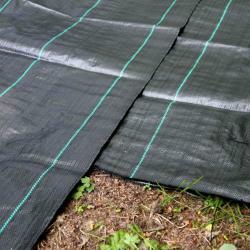 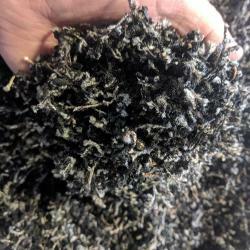 Similarly, our Rubber Mini Mulch is also a very safe product providing the appearance of traditional bark mulch whilst also being available in a super range of attractive colours.